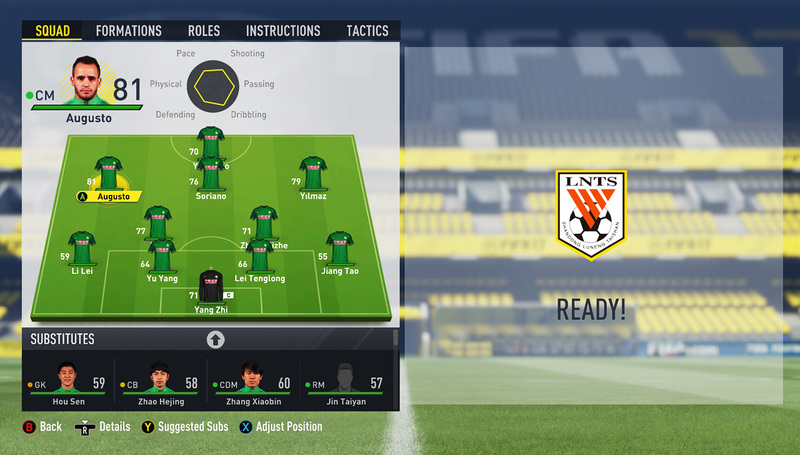 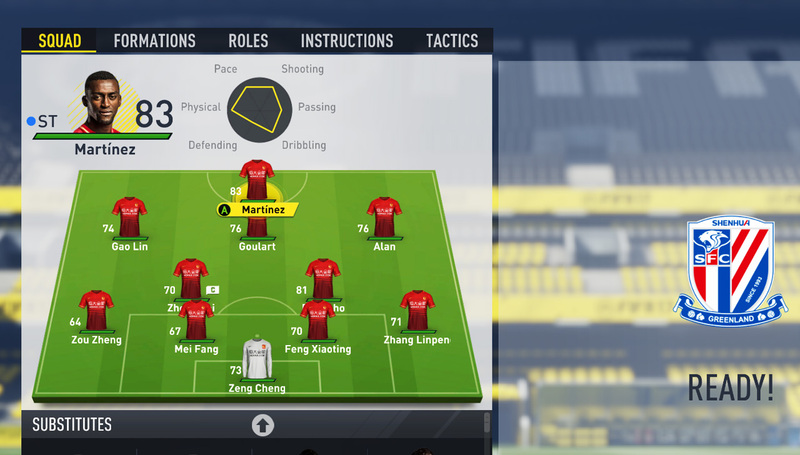 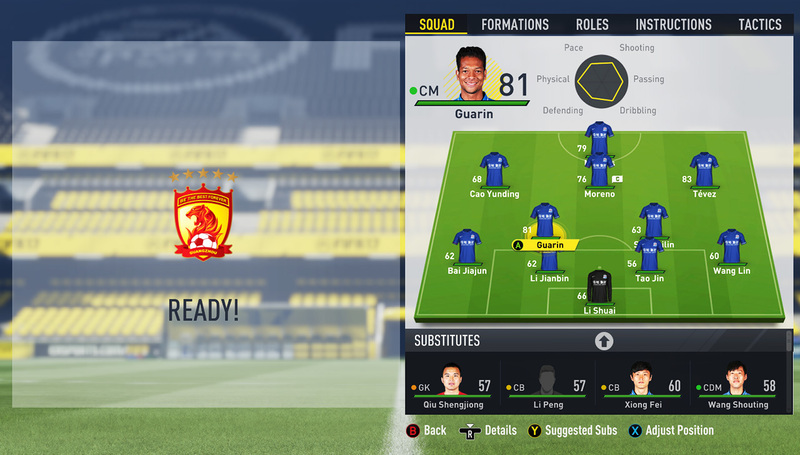 Official squads updated to June 14th. 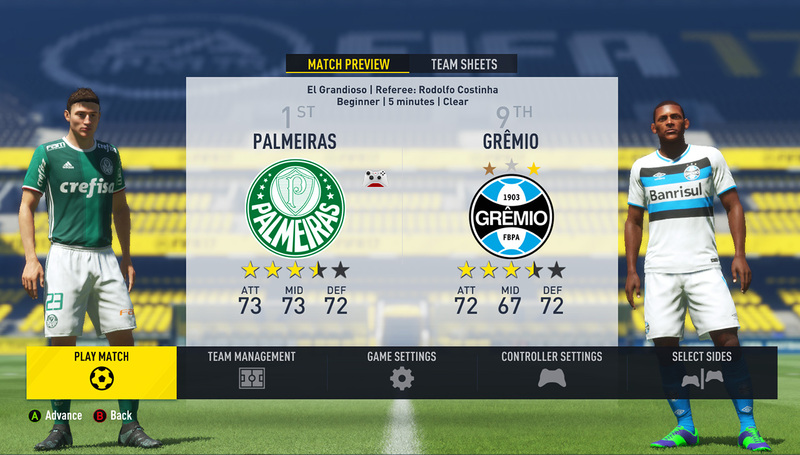 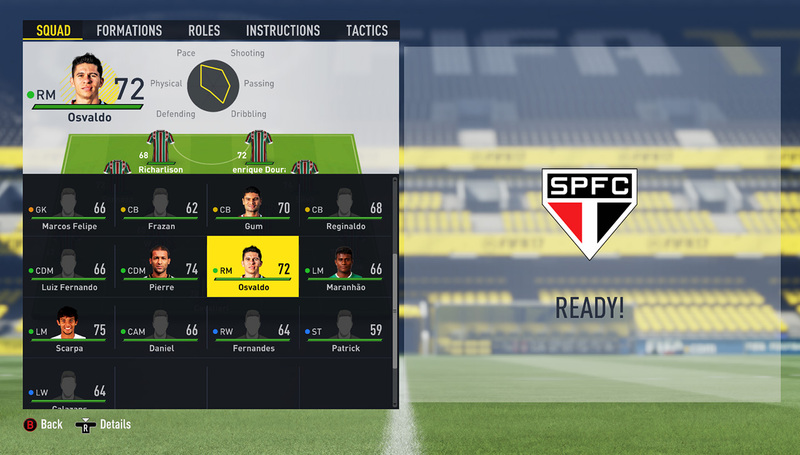 Fully updated brazilian league, with generic versions of Corinthians, Flamengo, Bahia and Atlético Goianiense. Fully updated squads for Brasileirao Serie B teams Internacional and América Mineiro (both teams in Rest of World). 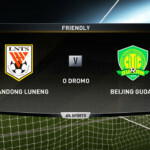 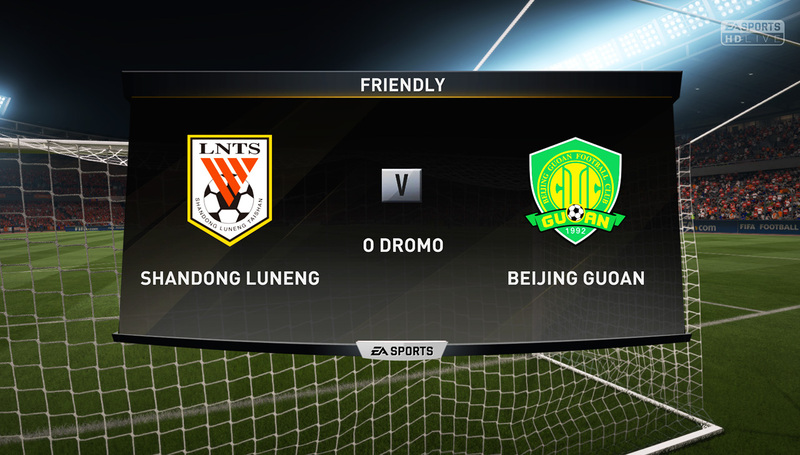 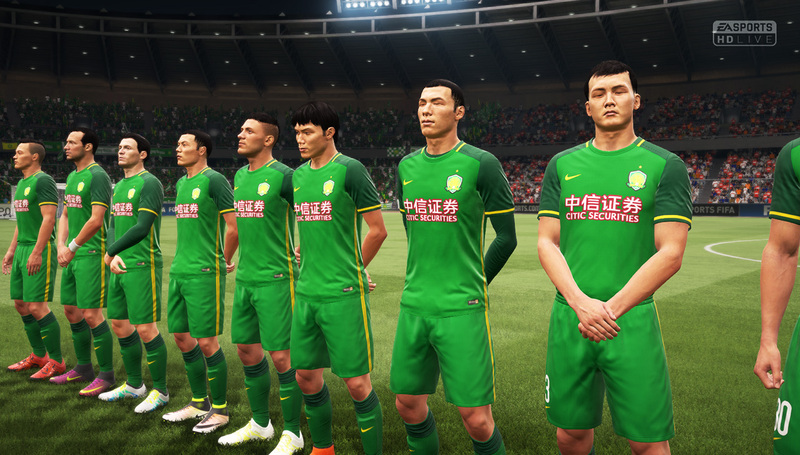 Beijing Guoan, Guangzhou Evergrande, Shandong Luneng and Shanghai Shenhua added in Rest of World. 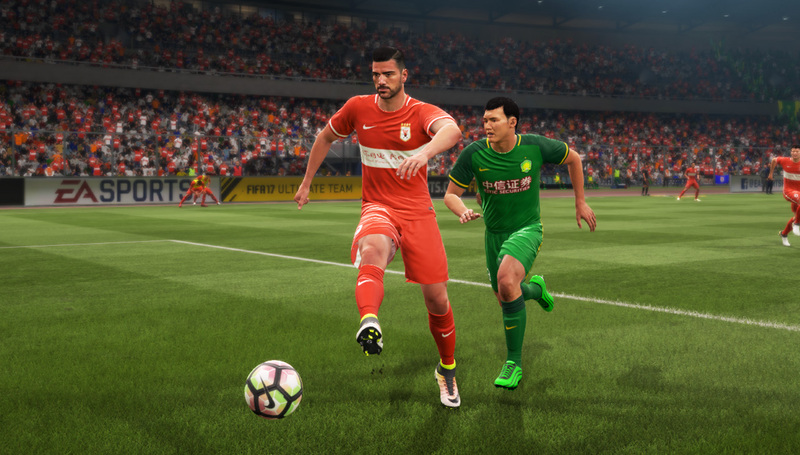 Atlanta United and Minnesota United added in Rest of World. 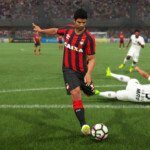 -Rest of world important players added to Free Agents (Hulk, Alexandre Pato, John Obi Mikel, Tomas Rosicky, Hernanes, Ricardo Carvalho, Juan Manuel Vargas, Alex Teixeira, Ramires, Andrei Arshavin, Xavi, Chico Flores, Yevhen Khacheridi, Andriy Yarmolenko, Predrag Rajkovic and Domagoj Vida). Realistic World XI team according to FIFA/FIFPro award. 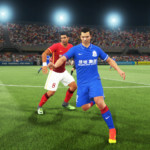 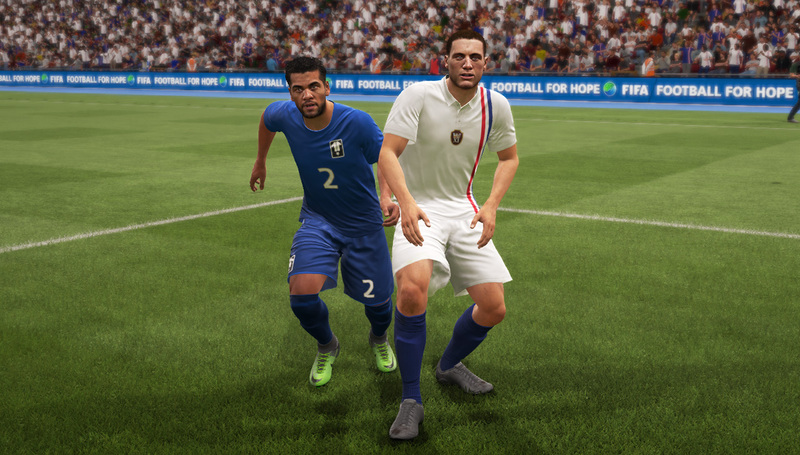 New legends with real faces added to Classic XI: Frank Lampard, Steven Gerrard, Miroslav Klose, Ronaldinho, David Trezeguet, Juan Román Riquelme, Edgar Davids, Thierry Henry and Nemanja Vidic. 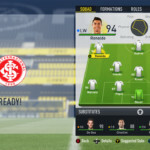 Fully updated squads for Brasileirao Serie B teams Internacional, América Mineiro, Santa Cruz, Figueirense, Criciúma and Goiás (teams in Rest of World). 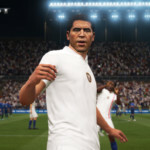 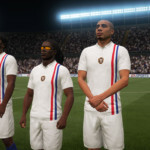 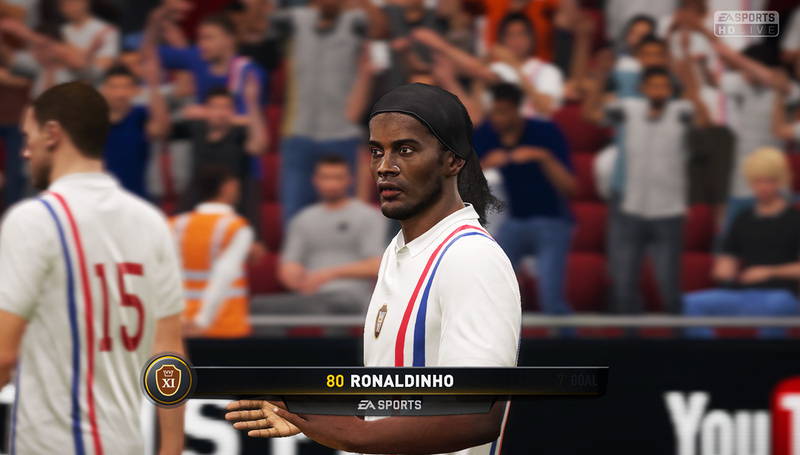 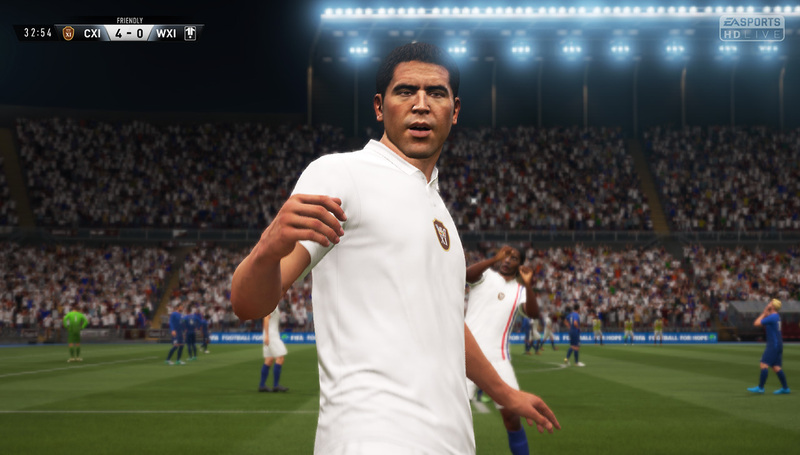 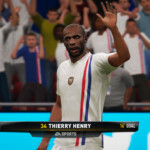 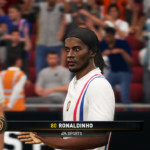 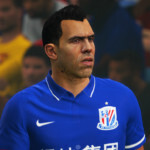 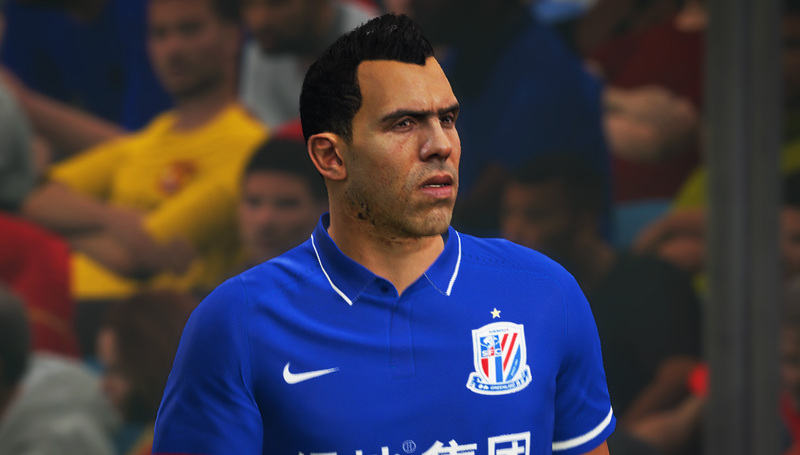 New legends with real faces added to Free Agents (with 25 years old) and available in Career Mode: Frank Lampard, Steven Gerrard, Miroslav Klose, Ronaldinho, David Trezeguet, Juan Román Riquelme, Edgar Davids, Thierry Henry and Nemanja Vidic. 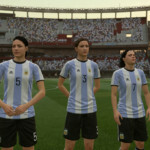 23 new women national teams added to the 14 existing ones. 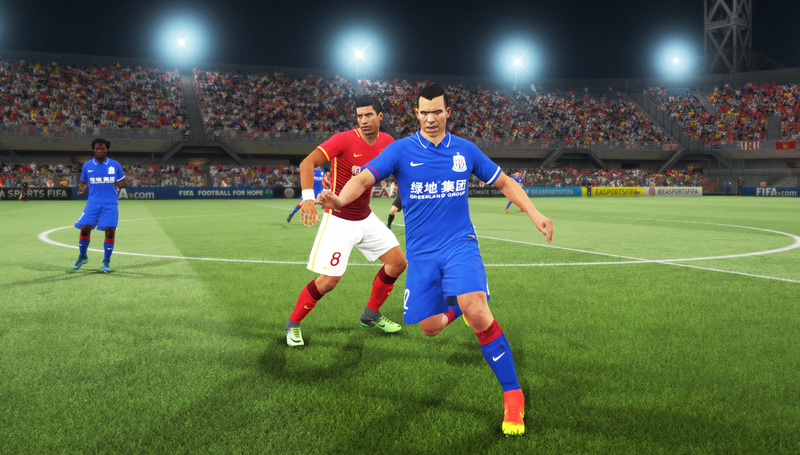 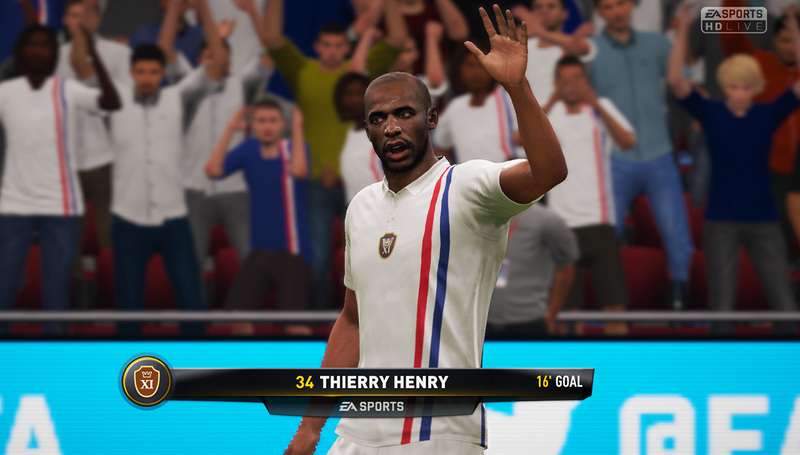 Note: This version is not compatible with Career Mode. 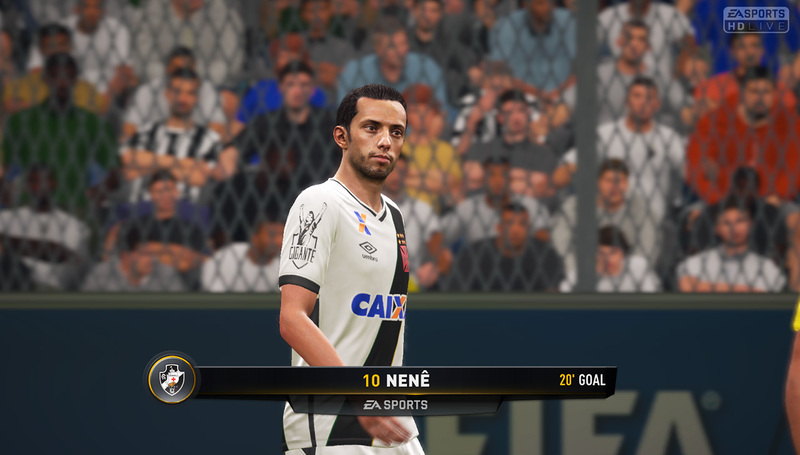 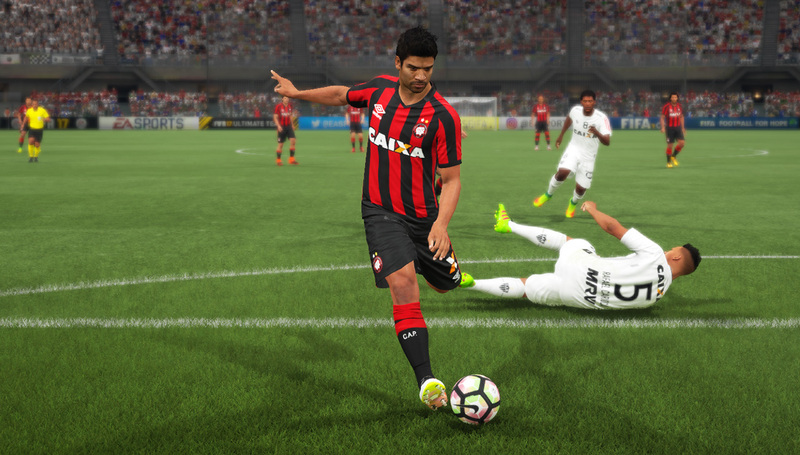 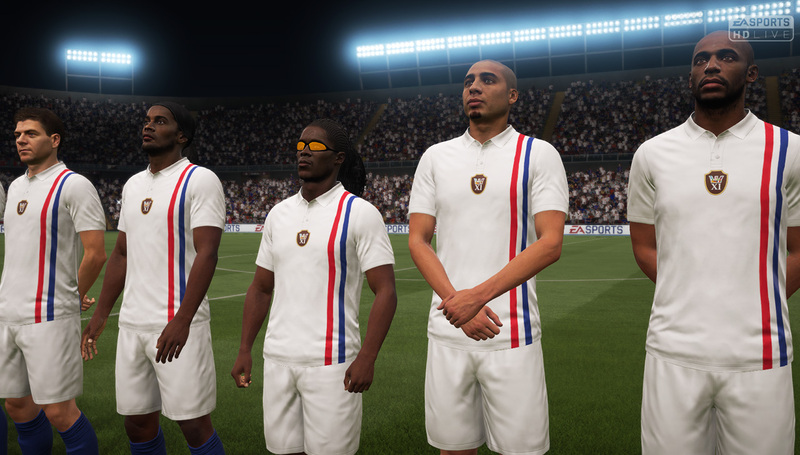 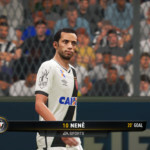 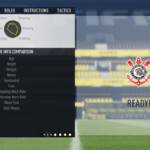 Place the SquadsFIP, SquadsFIPBrazil, SquadsFIPClassics and SquadsFIPWomen files in \Documents\FIFA 17\Settings. 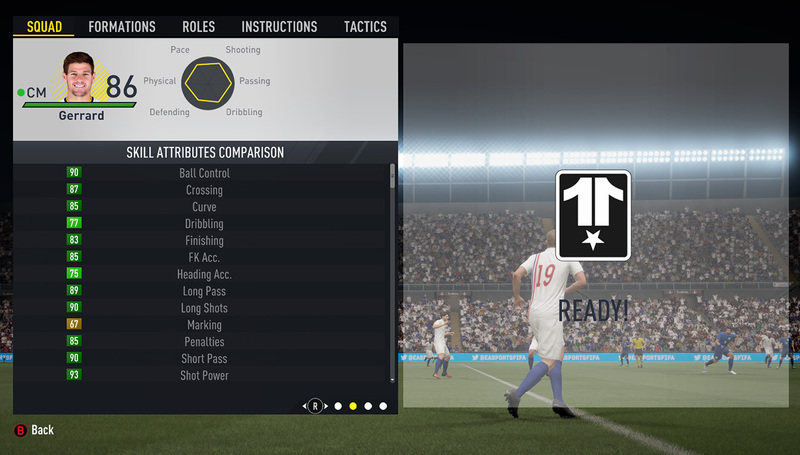 Open Origin, go to Origin from the tab and Go Offline. 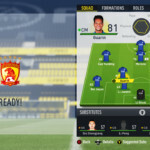 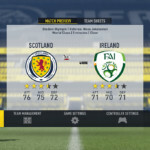 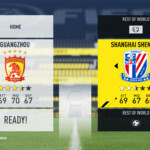 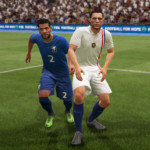 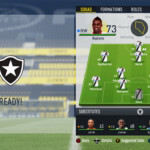 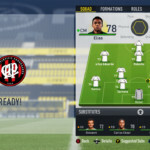 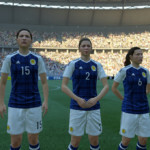 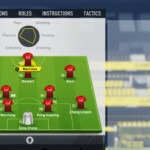 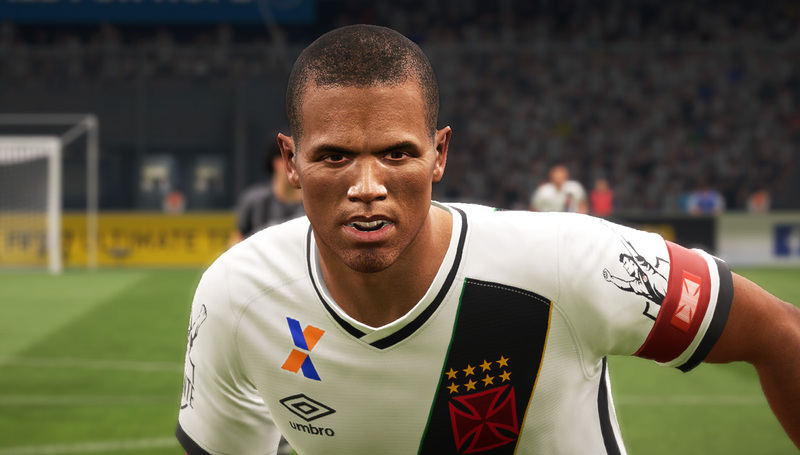 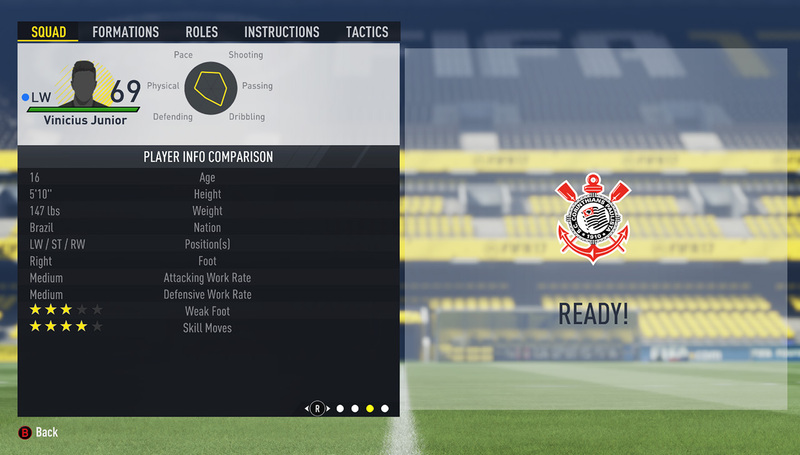 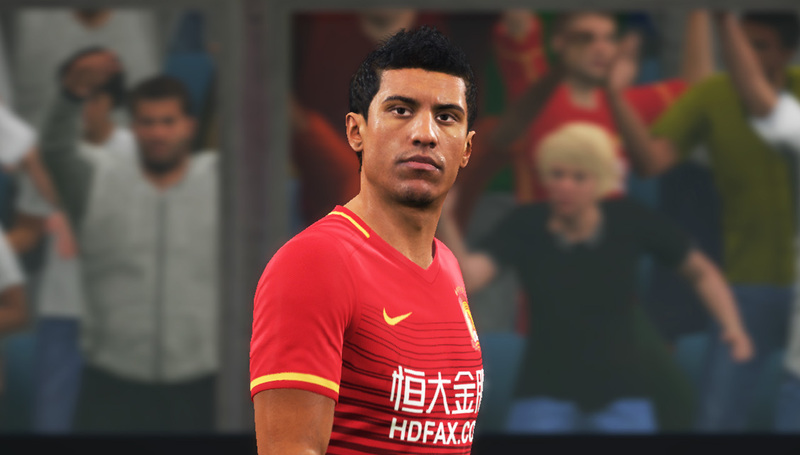 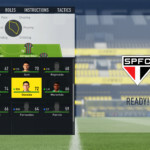 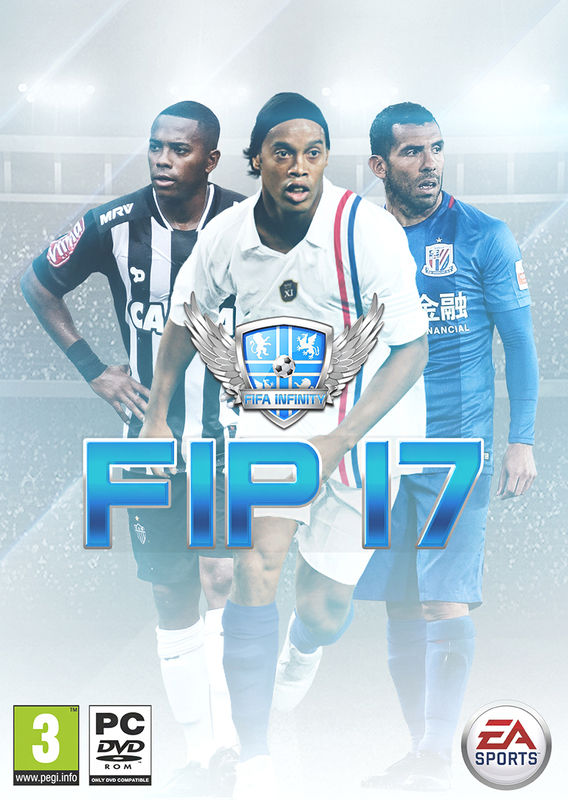 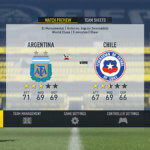 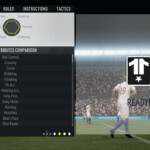 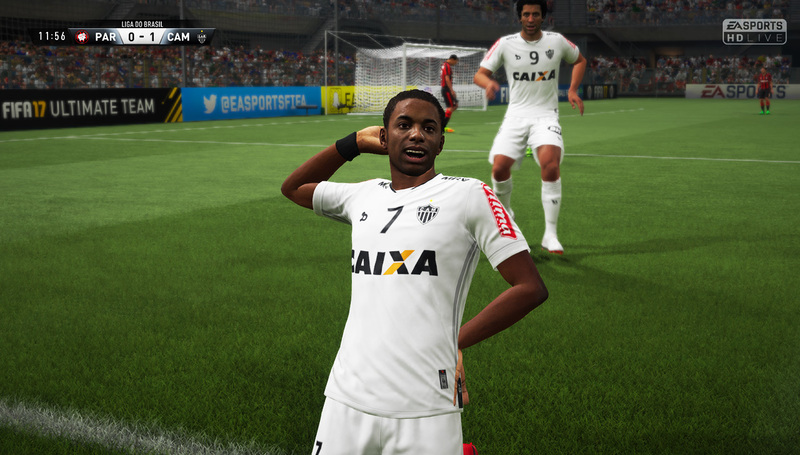 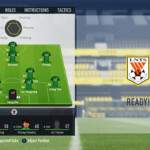 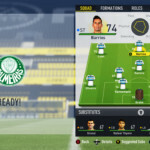 Load FIFA 17 and go to Customise, Profile, Load Squads and load the squad file that you want of FIP 17 (FIP Squads 1 is the custom squads, FIP Squads B is brazilian edition, FIP Squads C is the custom squads with classic players in Free Agents, FIP Squads W is Womens NT squads). 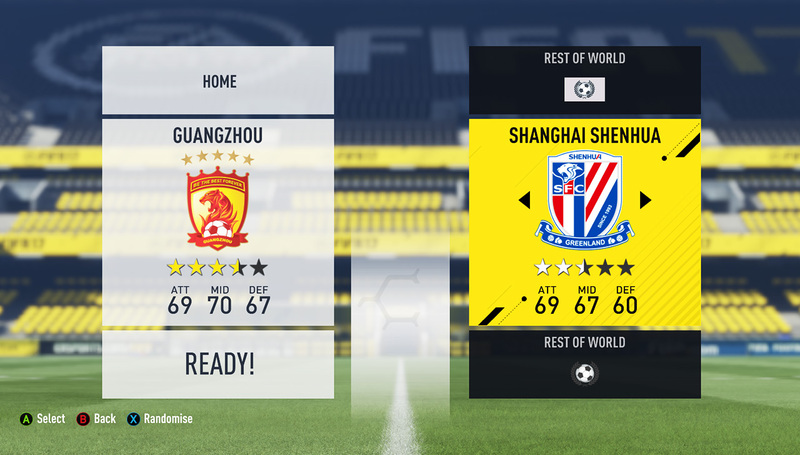 Return to menu and enjoy the new features.